Which underlay for which type of MMF flooring? The selection of the appropriate underlay can in many cases secure the damage-free performance of the entire flooring system. Underlays must be chosen according to the specific type of floor covering. Different floor coverings need specific underlays, depending e. g. on rigidity, elasticity etc. of the floor covering or on the floor construction (floor heating/cooling). Multilayer modular structures with HDF core have similar requirements for underlay materials as have laminate flooring. More elastic constructions (e.g. LVT) absolutely require underlays with high compressive strength (CS min. : 200 kPa) in order to avoid damages. The MMFA Technical Bulletin on Underlays provides essential information. 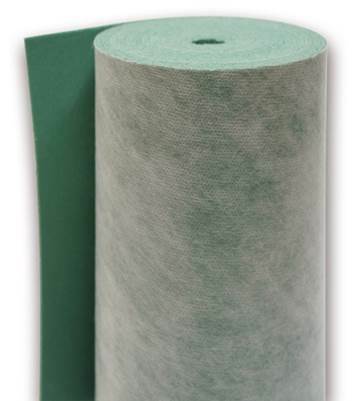 underlay group 2 can be used under all other floor coverings (without HDF core). 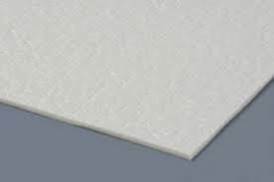 The underlay group required shall be specified by the floor covering supplier. If no underlay group is specified by the supplier, group 2 is recommended. Any country-specific legal requirements are binding and are to be observed at all times. Please note that the information provided by the floor manufacturer or supplier regarding the requirements for the use of their underlay is binding in terms of warranty. The application engineering departments of the flooring industry will be happy to assist.